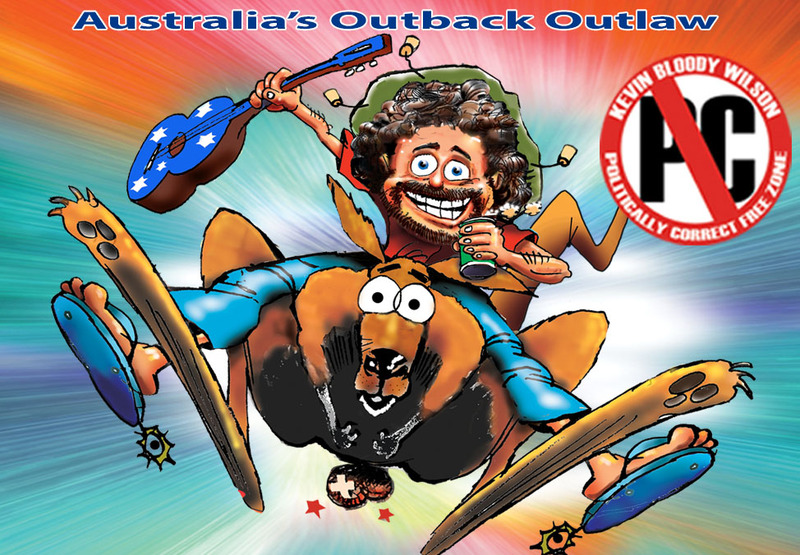 His recently released biography ‘DILLIGAF, The Life And Rhymes Of Kevin Bloody Wilson’ is a raucous, earthy, in depth look at perhaps one of the only Australian comedians who has not bowed to the pressures of political correctness. Don’t miss the legend at Crown Theatre for a night you won’t forget! This show is strictly for an 18+ audience. It contains adult themes and coarse language. ID will be required. 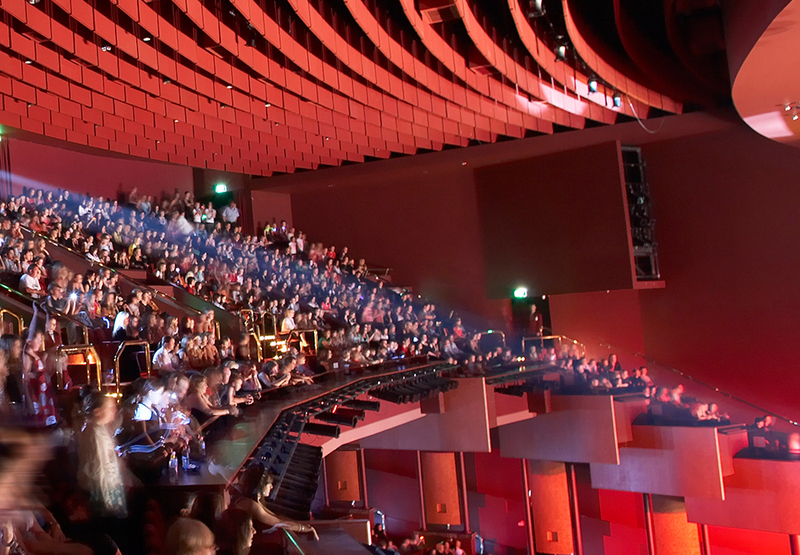 Make a night of it and elevate your visit with one of our Show Packages. 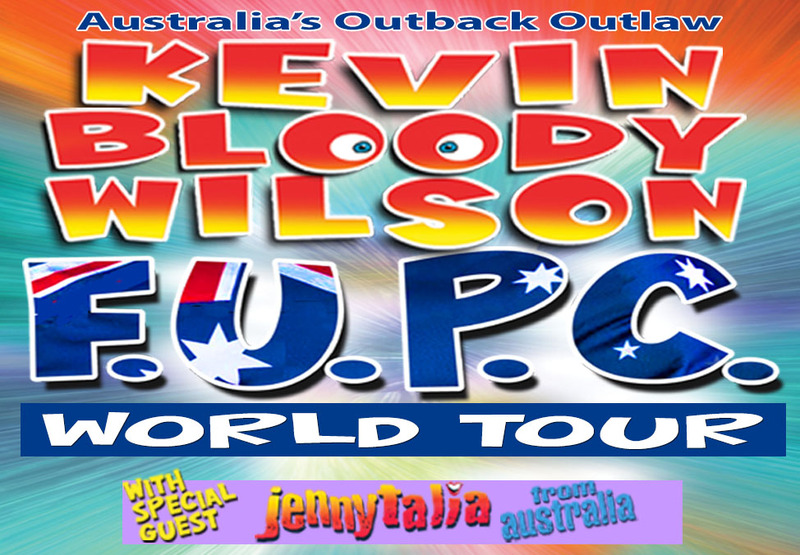 Click below to see what packages are available for Kevin Bloody Wilson. An additional transaction and handling fee may apply. Comedian Urzila Carlson is bringing her brand new show 'Loser' to Crown Theatre. Catch her put a comedic spin on everyday struggles and prepare yourself for a night of belly laughs. Get the real story behind what Vanity Fair called “the greatest pop-culture masterpiece of its day” when three of The Sopranos’ most iconic cast members sit down for a chat.